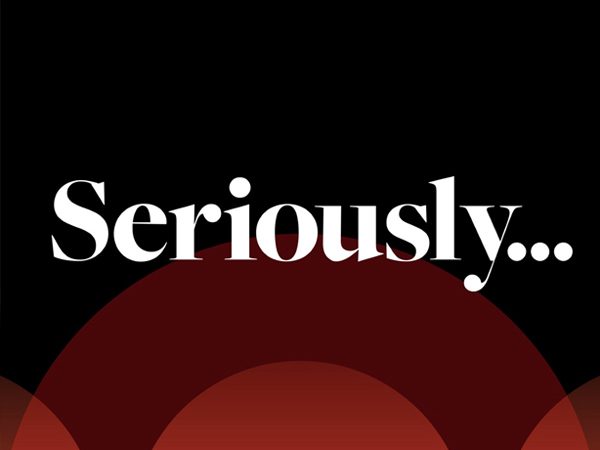 Every week in the Seriously podcast, Rhianna Dhillon personally curates two amazing real-life documentaries made by some of the most exciting producers creating work for the BBC speech network Radio 4. She draws out the essential truths that connect our lives to these stories. There’s interviews and added extras too. Whistledown have been contracted to produce the twice-weekly storytelling podcast ‘Seriously’ for BBC Radio 4, as well as devise and implement the social and syndication strategy around it. This contract drives a re-evaluation of the BBC’s podcasts, to reach new audiences for the best of its docs talent.